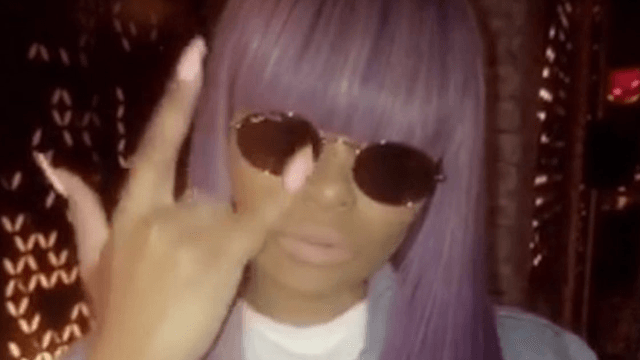 Do these Snapchats mean Rob Kardashian and Blac Chyna are back together? Rob Kardashian and Blac Chyna might be the most on-again/off-again couple to ever hit Hollywood. That's only based on all the public times they've broken up, Lord only knows what goes on behind closed doors. Well, actually, we do kind of have a view of behind closed doors, thanks to social media. 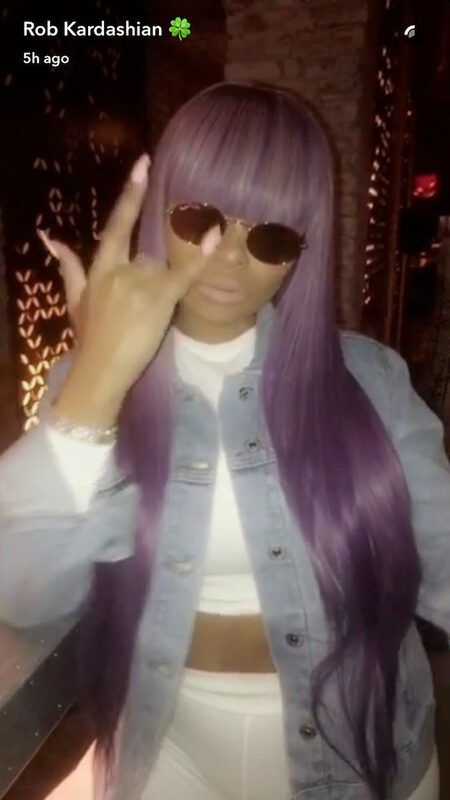 And Rob Kardashian posted some Snapchats of Blac Chyna (in a lavender wig) which has us wondering—are they back together? 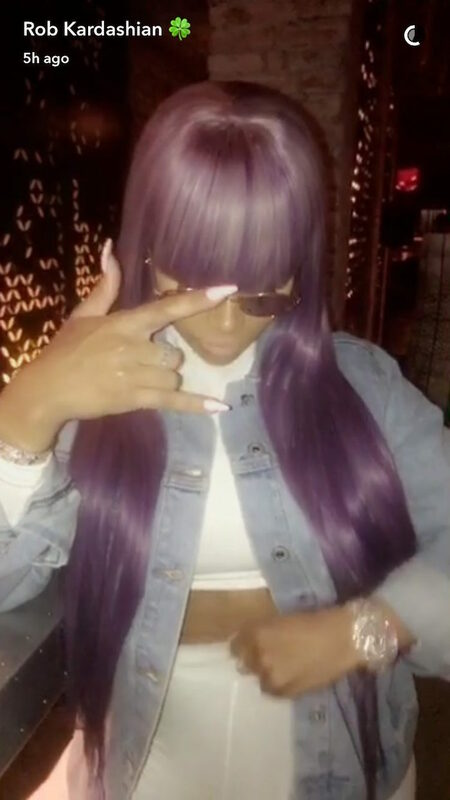 After being missing from each other's social media feeds, Rob Kardashian posted three Snapchats featuring his baby mama and ex-fiance Blac Chyna. It certainly looks like they were getting pretty cozy, so maybe things are back on? If so, good luck, you two crazy kids!